Group chairman & CEO, India and SE Asia Vishnu Mohan has reportedly said that India is the right market to bring in the brand. 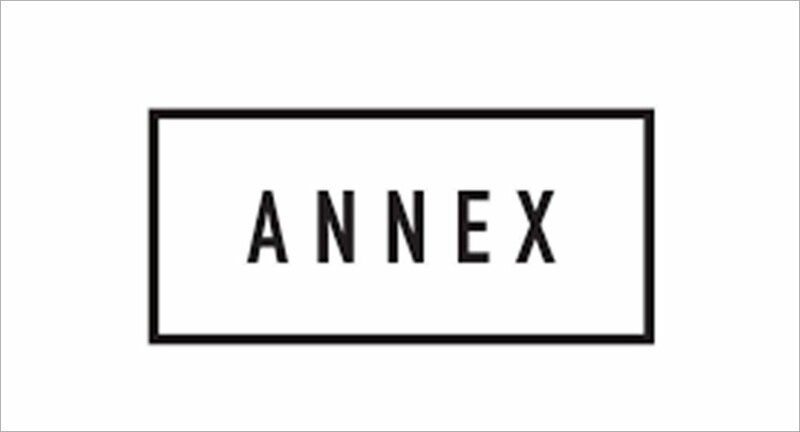 Havas Group India is reportedly considering bringing its culture marketing firm The Annex into India, according to media reports. The agency recently opened its first Asian office in Singapore. Media reports quoted Vishnu Mohan, chairman and CEO, Havas Group India and SE Asia, as saying that India is the right market to bring in the brand. “It would add to the arsenal of offerings that the group has and allow it to flex its muscles in the Indian market,” he reportedly said. Mohan, meanwhile, also said that the group is looking at “inorganic growth opportunities” in the country with an aim to expand its offerings. He reportedly said that Havas is exploring the possibilities of acquisition in areas of activation, OOH and PR.